The Grange carries a line of soils and amendments to meet your every garden need. 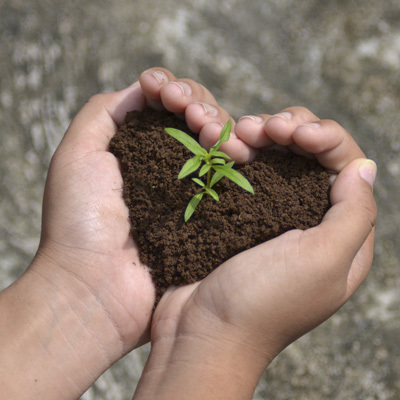 The full line of Gardener & Bloome soils and composts are certified organic. We carry a local line of chicken and steer manures as well as worm castings. We also carry Beauty Bark, Play Chips, Play Sand, and Peat Moss.